 A compilation of the Best from the Midwest converge on the Logan Square Auditorium for an IWTV.Live Supershow! AND EVEN MORE TO BE ANNOUNCED SOON! This is the first half of a wonderful day of wrestling at Logan Square Auditorium as following the IWTV Supershow, CHIKARA presents Aniversario: Scotch Mist from the same venue at 7PM.